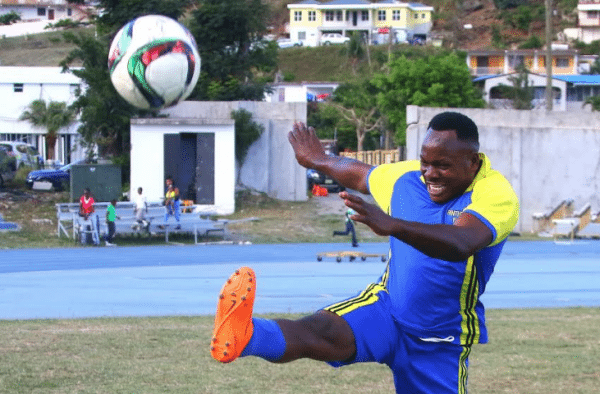 Sugar Boys have continued their winning streak with a commanding 6-1 victory over FC Sea Argo in the National Football League on Sunday, April 1. At the end of the first half of the match, the scorecard read 1-1 for the two teams. However, the Boys put on what is being described as a ‘sweet performance’ to totally outclass Sea Argo. Mohammed Kachour scored the second goal for the Sugar Boys in the 47th minute. He then netted another to give the Boys 3-1 lead eleven minutes later. Terance Nanton then scored back-to-back goals in the 70th and 72nd minute to make it 5-1. Derol Redhead ran in on the action by scoring the sixth goal for the Sugar Boys in the 85th minute. The Sugar Boys now have a perfect 15 points from five games. Meanwhile, One Love is climbing the league’s points table and are now in the second spot after their victory against the Panthers on Sunday. The netted a 3-1 win.